Founded and run by top Birmingham comic Jo Enright (The Job Lot, Phoenix Nights, Lab Rats, Life’s Too Short), each show features the best established stand-ups and rising stars from the Midlands testing out their brand-spanking-new material. 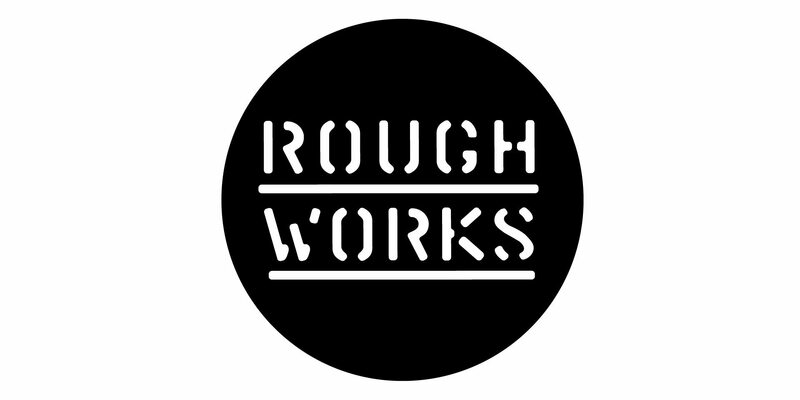 Rough Works is a great opportunity for comedy lovers to help our home-grown talent develop and hone their acts. Some jokes will fly. Some won’t. Either way it’s a friendly, relaxed environment that nourishes the roots of our local comedy scene. Did we mention it’s only £4 when you book in advance? Doors are 6.15pm (last entry 6.30pm) and the show runs until approx 9pm, so still plenty of time to get to bed early ready for work on Monday.